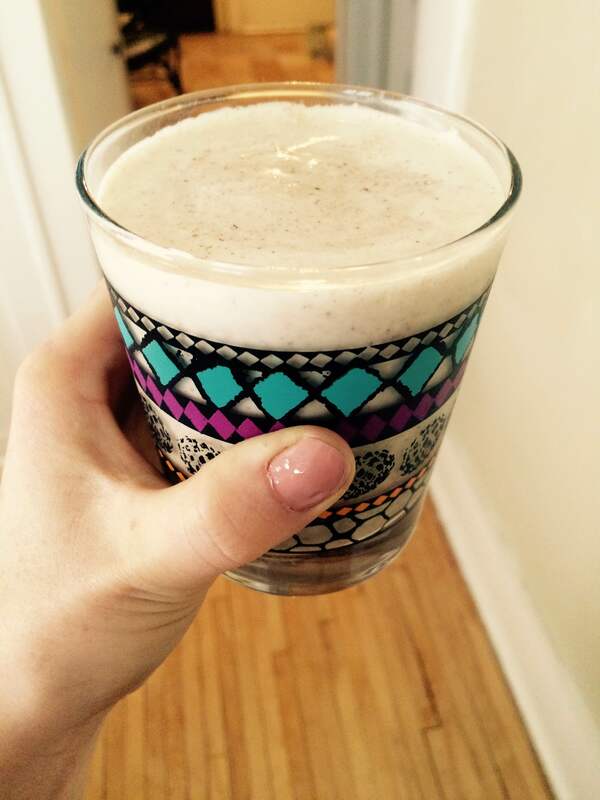 If you’re missing pumpkin spice lattes and other treats in that crazy-sweet fall genre, you will love this smoothie. I am under the impression that all of my smoothies are masterpieces, so I always have to check with multiple people, especially those who would rather take the Starbucks, to make sure it really is a winner. Blend until it has the consistency of a frosty, keeping an element of iciness is what makes this as satisfying as a shake! I love it for a post work-out or late-night snack.